'98818' [35018 British India Line] & 47804, 5M50, Wennington, Thurs 6 July 2017 1 - 1305. 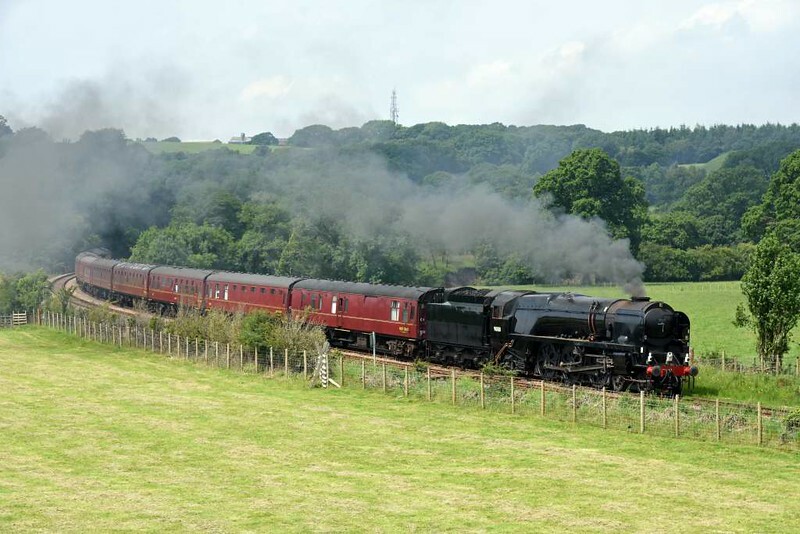 WCRC's 1000 Steamtown - Hellifield - Preston test run. The nine coaches were 80217, 99316, 1860, 4984, 4905, 99035, 5035, 99722 & 4973.